I use the class memoir and the packages minted and compile in XeLaTeX. tcolorbox defines special boxes for listings. 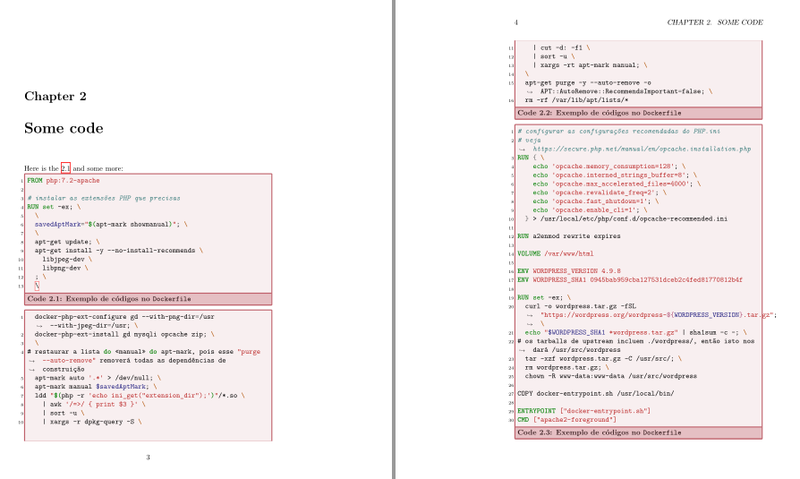 One example is shown in Breaking pages in minted package and I've adapted to your code. The mintedbox environment has three parameters, first and third are optional and second mandatory. With first parameter you can add options to minted options already declared inside the mintedbox. Second parameter is the languaje and third parameter allows you to declare new options for the tcolorbox part of mintedbox. With this third parameter you can add a title which with flip title option is attached to last fragment. 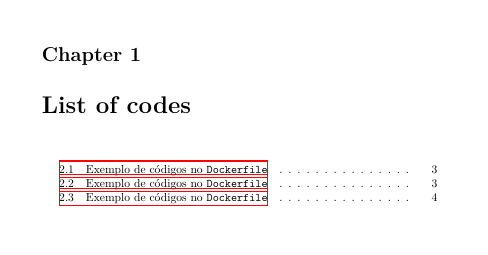 You probably want to have a "list of codes" and enumerated captions for these boxes, and references, and ... but this are other questions which you can ask one by one. By the way, memoir uses its own captioning system so captionof is not necessary. In case following code doesn't work for you, update tcolorbox. The new mintedbox declaration uses init options to automatically enumerate the code boxes and create a list of code. Now it has four parameters, the third one is a mandatory title for the box, labels for reference are included in fourth optional parameter, but it's easier to change the code and add them as a new mandatory (or optional) parameter. I've added hyperref package to use \autoref command. Not the answer you're looking for? Browse other questions tagged xetex listings memoir tcolorbox minted or ask your own question. How to let minted break across pages but keep the caption together with the end of listing? 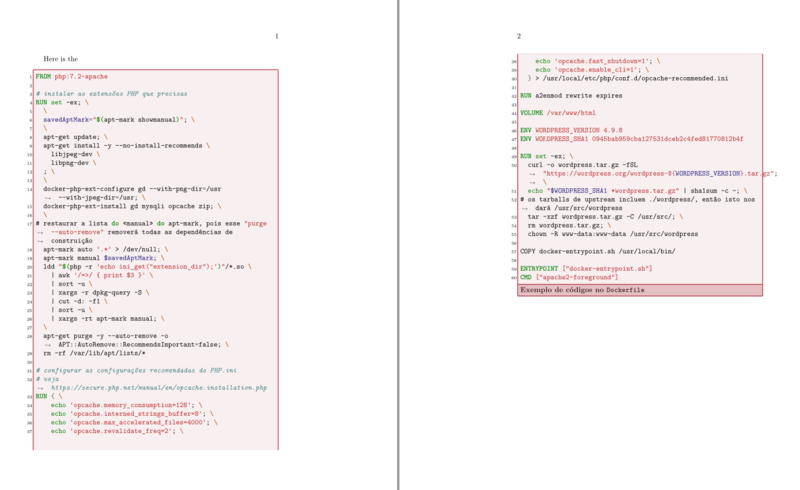 Minted in listing: break code across pages? Why don't the packages titlesec and framed work with XeLaTeX? Is it possible to break page on a double line break in the minted environment?